When Outback Adventures was founded 17 years ago, our goal was to ensure that every tourist that chooses our tour got to see a bit more of the real Dominican Republic than just the beautiful beaches and five star hotels. We work closely with farmers and producing families to maintain a fair trade market. 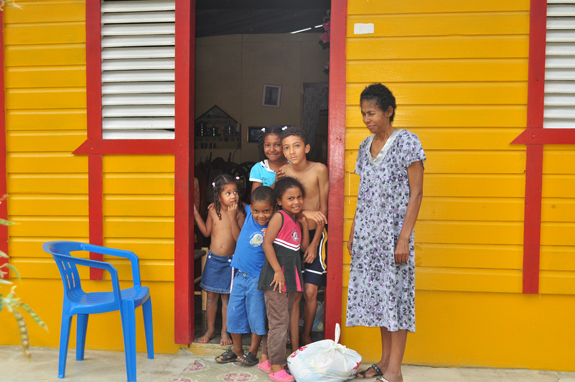 We are able to visit their houses and farms and they get to sell their products at local prices to our guests. Children are the future and if you want to make a difference you have to start with the weakest. 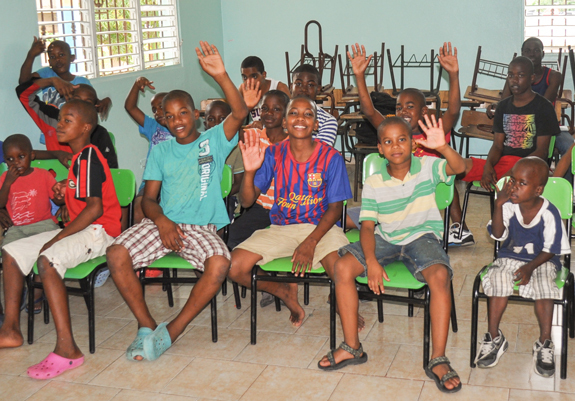 We support various educational projects throughout the Dominican Republic. 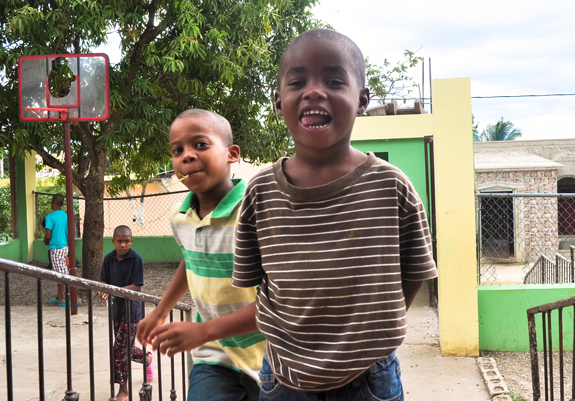 We organize summer camps and workshops, as well as provide “days out” for the children from a nearby orphanage and support an old folk’s home in Higuey. There is nothing better than receiving big smiles and hugs when we visit those places and these are moments you leave with forever in your heart. By being a participant in the Pack for a Purpose initiative, we have been able to increase our outreach so guests taking our tours can provide even more for the children supported by the projects. In less than two weeks of being a Pack for a Purpose participant, we have already received school supplies from two families that have visited! Being part of Pack for a Purpose means a lot to us, as it helps us to spread the word even further and allows us to coordinate donations better as well as ensures that things that are really needed arrive. So many guests say, “Oh, I wish I would have known before.” I am sure that we will have many additional guests that are able to bring supplies. We are looking forward to many more happy smiles.